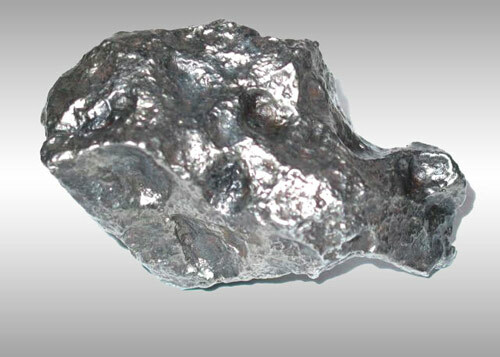 Welcome to Aesthetic Meteorites' Campo Meteorite page. 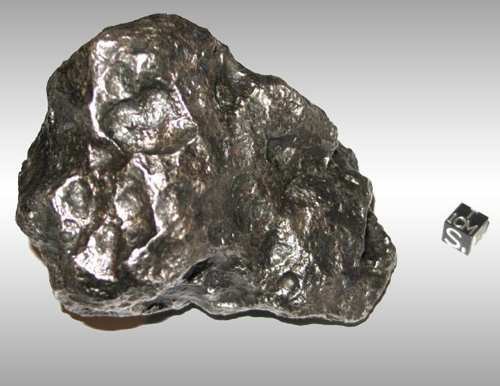 Below you will find a selection of the finest quality Campo meteorites for sale. These beautiful specimens were acquired many years ago (prior to 2008) when the supply of of high quality Campos was still plentiful. Please click on the links below to view the available selection. 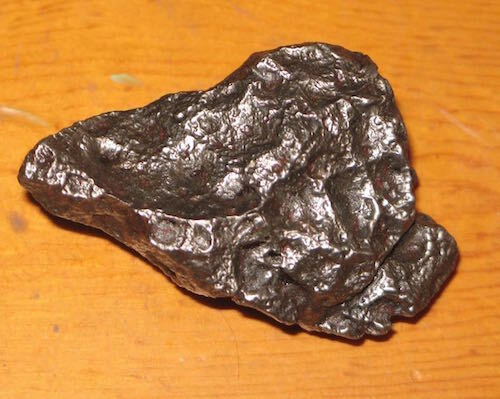 Superb, 1265 gram Thumb-printed Campo Meteorite NEW! 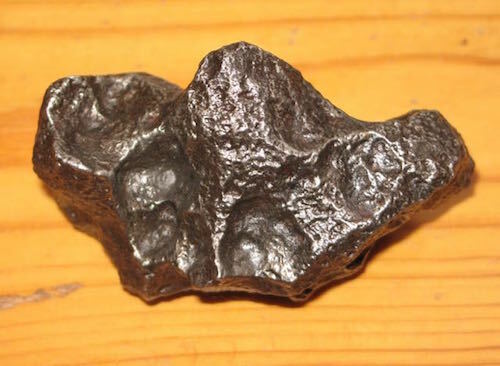 Gorgeous, 530 gram Thumb-printed Campo Meteorite SOLD! 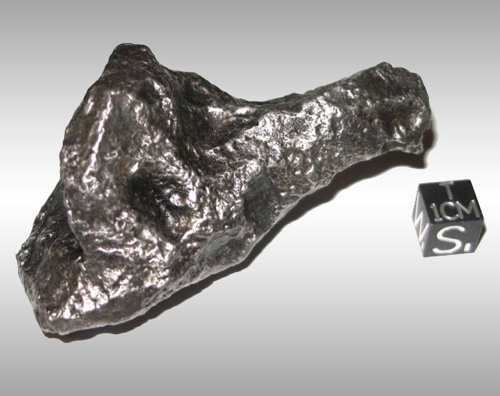 Killer, 871 gram Thumb-printed Campo Meteorite NEW! 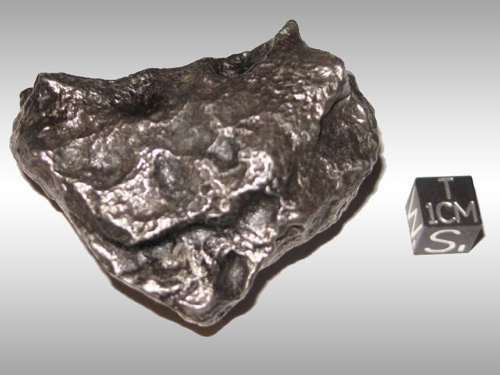 Excellent, 731 gram Thumb-printed Campo Meteorite NEW! 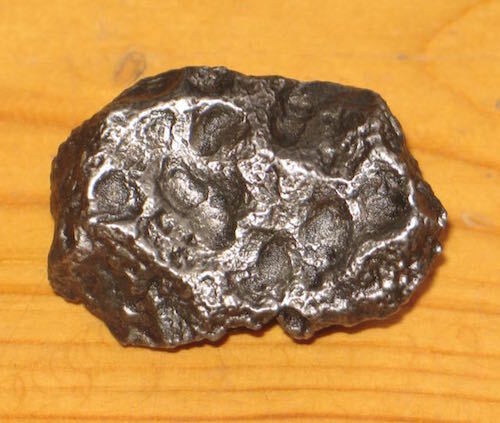 Beautiful, 674 gram Thumb-printed Campo Meteorite NEW! 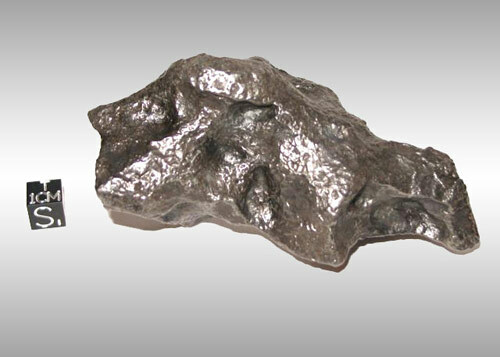 Perfect, 148 gram Baby Thumb-printed Campo Meteorite NEW! 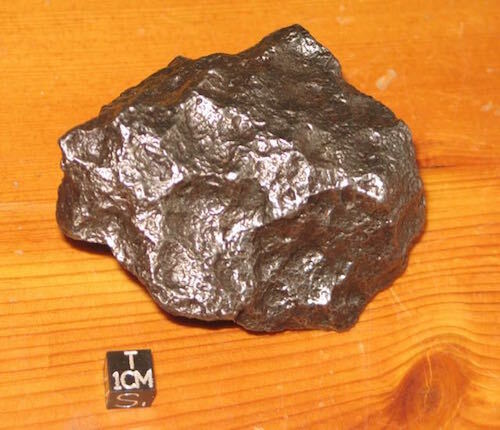 Lovely, 287 gram Thumb-printed Campo Meteorite SOLD! 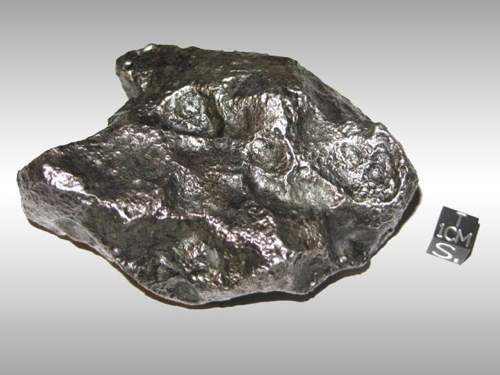 Excellent, 163 gram Thumb-printed Campo Meteorite SOLD! 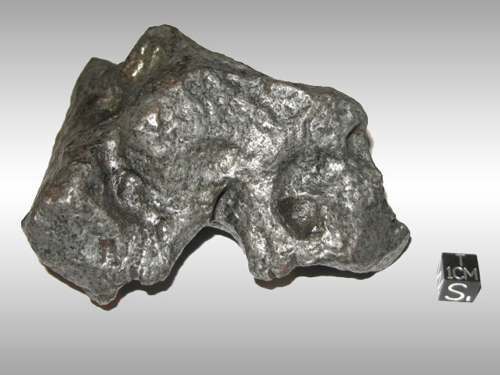 Amazing,554 gram Thumb-printed Campo Meteorite SOLD! 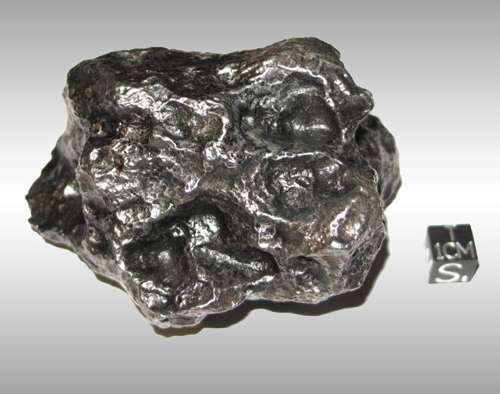 Superb, 748 gram Thumb-printed Campo Meteorite SOLD! 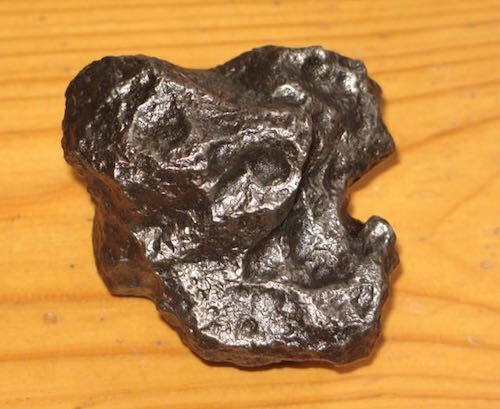 Lovely,150 gram Thumb-printed Campo Meteorite SOLD! 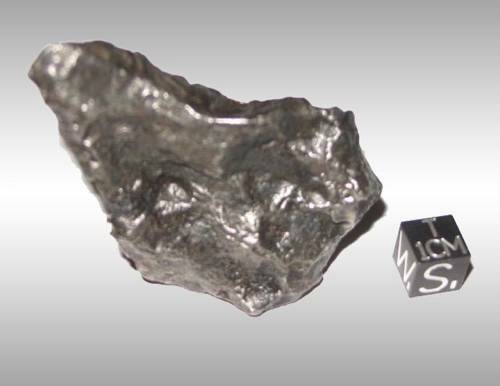 Amazing, 798 gram Thumb-printed Campo Meteorite SOLD! 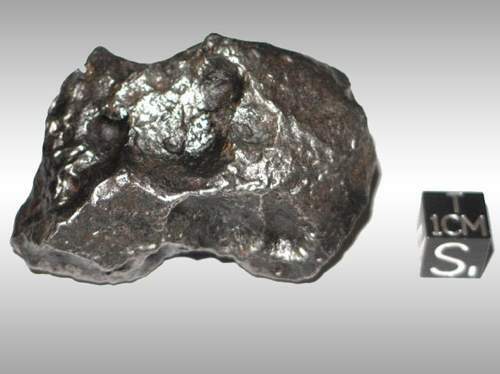 Excellent, 1832 gram Thumb-printed Campo Meteorite SOLD! 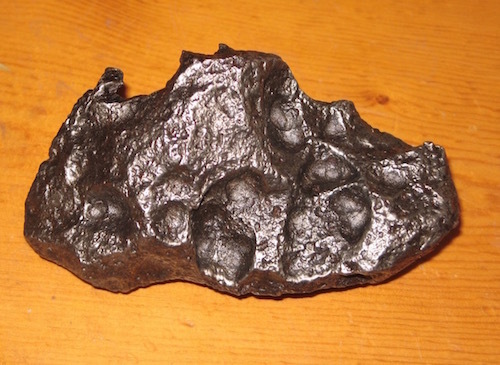 Beautiful, 243 gram Thumb-printed Campo Meteorite SOLD! 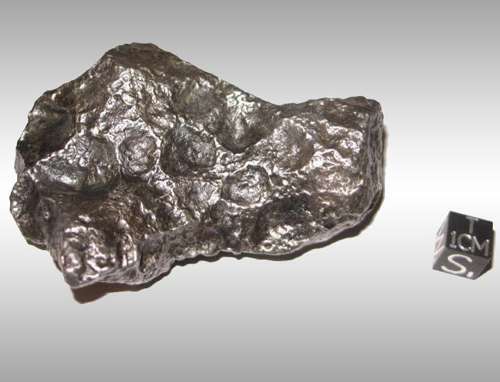 Superb, 1231 gram Thumb-printed Campo Meteorite SOLD! 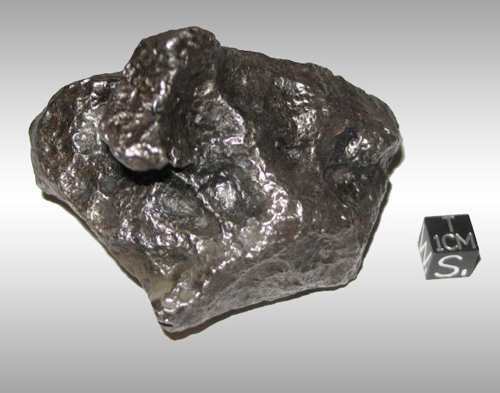 Excellent quality, 727 gram Campo Meteorite SOLD! 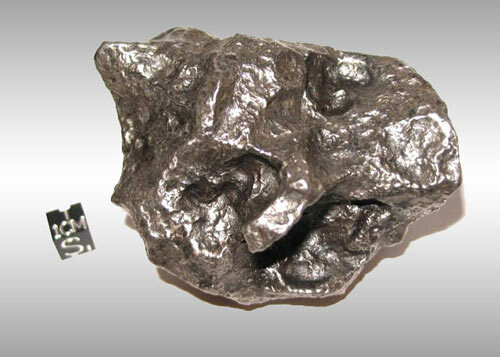 Excellent quality, 803 gram Campo Meteorite SOLD! 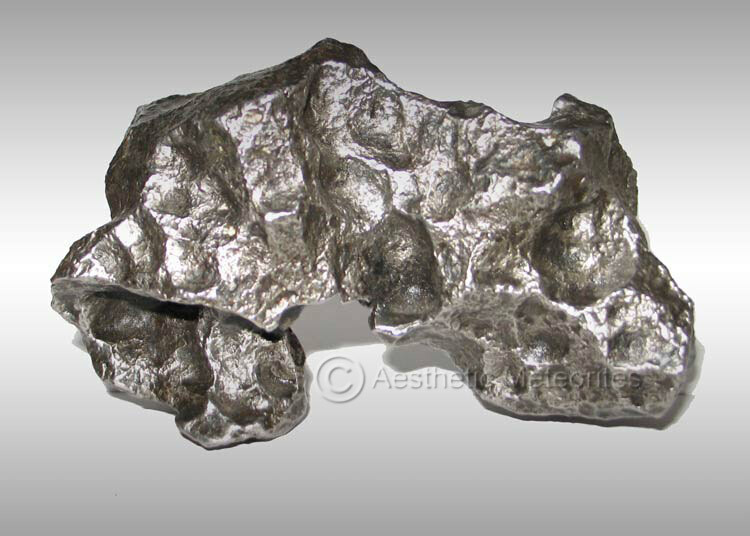 Superb 539g Sculpted Campo Meteorite SOLD! 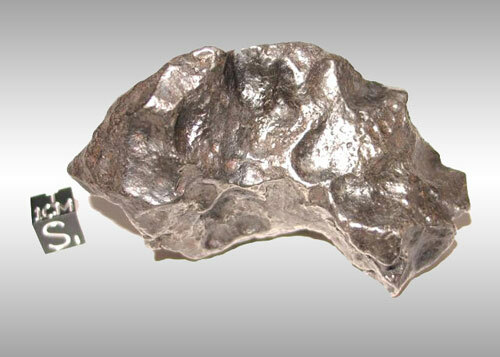 Stunning, 342 gram Campo Meteorite SOLD! 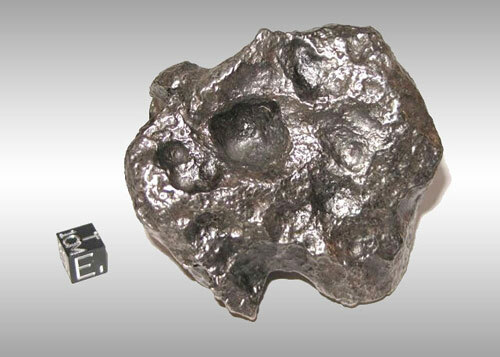 Exceptional, 254 gram Campo Meteorite SOLD! NOTICE OF COPYRIGHT: This website and all of its contents are copyrighted 2008. No reproduction without prior written permission from the copyright holder.